"Some days are difficult and not so pretty." It’s usually our happiest moments that we share on social media. 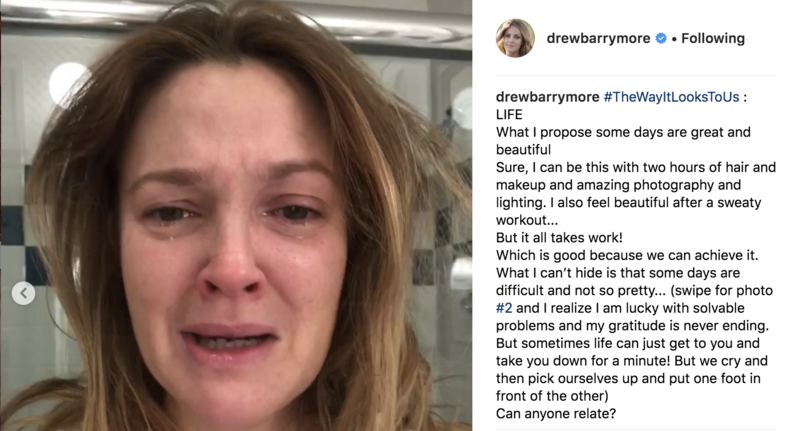 But Drew Barrymore made an exception when she posted a selfie of herself crying with a caption that sparked conversation about mental health. Judging by the more than half a million likes amassed within a day — and the seemingly endless stream of comments — many can, indeed, relate. 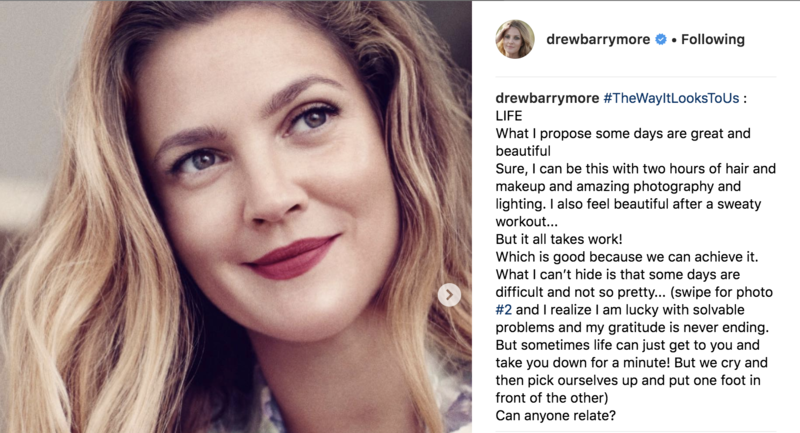 That’s in part because there is a scientific basis to sharing your vulnerability and writing about it as Barrymore did. When we face life’s inevitable challenges and stressors there is tremendous value in not holding them inside, Tim Bono, Ph.D., a lecturer in Psychology at Washington University in St. Louis and author of When Likes Aren’t Enough: A Crash Course in the Science of Happiness, tells Thrive. “Left to their own devices, negative emotions can easily turn into vicious thinking cycles, which often lead us to blow things out of proportion. Negative emotions like anxiety and sadness can also interfere with our capacity for rational thought,” Bono says.